For anyone fed up with the cold temperatures and can’t wait for summer, here are some ideas suggested by Skyscanner to spend New Year in the best warm destinations. From Bora Bora and Thailand to Mexico and Madagascar, start 2019 in style. The first destination to keep an eye on is Bora Bora, French Polynesia. This enchanted paradise with wonderful beaches and a unique underwater world, with a huge variety of marine life, corals, barracudas and colorful fish. 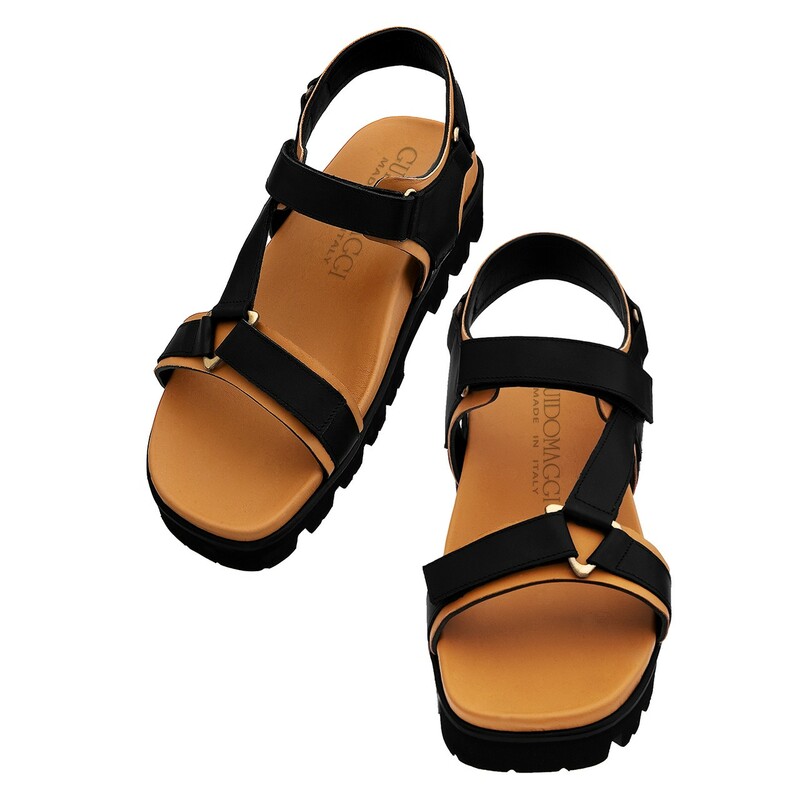 The Bora Bora GuidoMaggi elevator sandal is a must-have for strolling by the sea. For those who love the charm of the East, Thailand is the ideal spot for a vacation full of history, art, nature, culture and gastronomy. 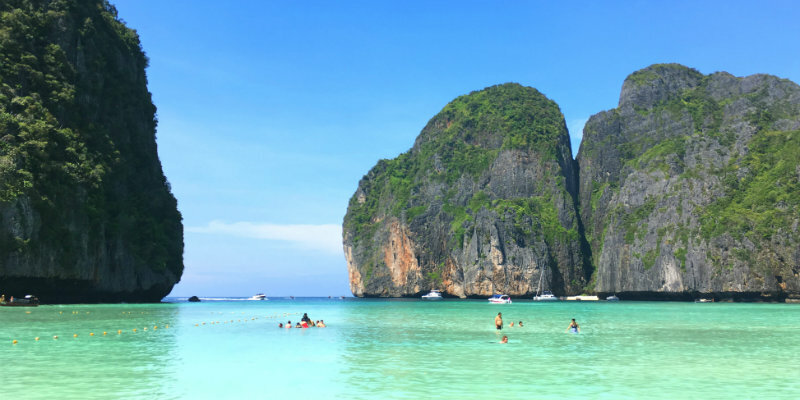 From Bangkok to the Phi Phi Islands, Ko Samui and Phuket, among pristine lagoons, colorful boats, mangroves and temples, you’ll find all the ingredients for a perfect vacation. Don’t forget the GuidoMaggi Thailand elevator shoes, handmade in Italy to add a touch of luxury even on the beach. Breathtaking landscapes, colors, music, unspoiled beaches and plenty of relaxation can be found in Mexico. Cancun, Tulum, Puerto Escondito, Playa del Carmen, Puerto Morelo; you’ll be spoiled for choice. A dream vacation with excellent beaches where you can enjoy all kinds of watersports. Add a bit of culture to your trip and discover the ancient Maya. 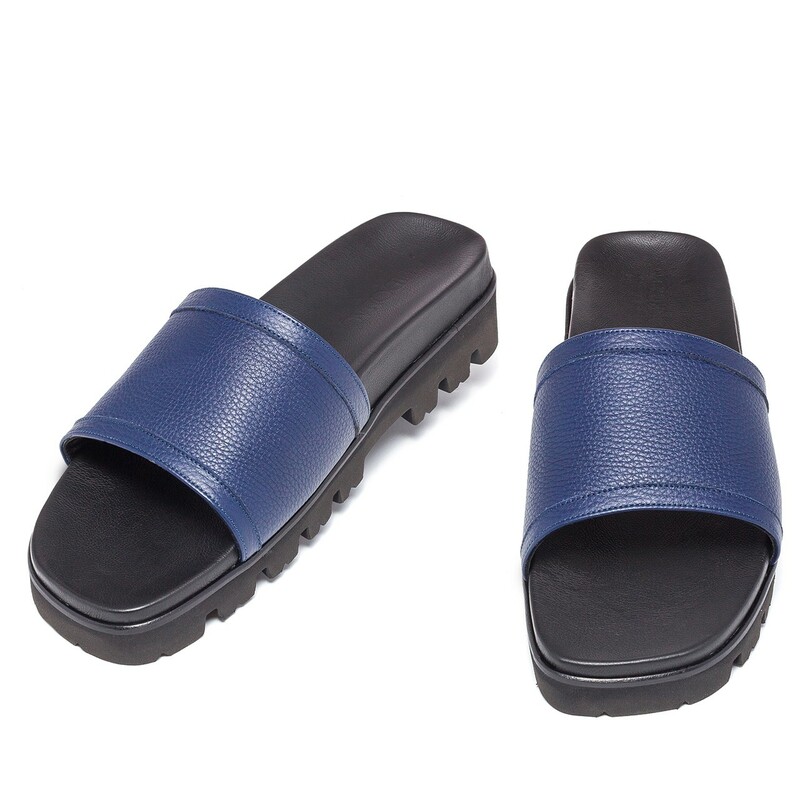 Pack your Cancun GuidoMaggi elevator sandals. For those who prefer the charm that only Africa can provide, Madagascar is the place. 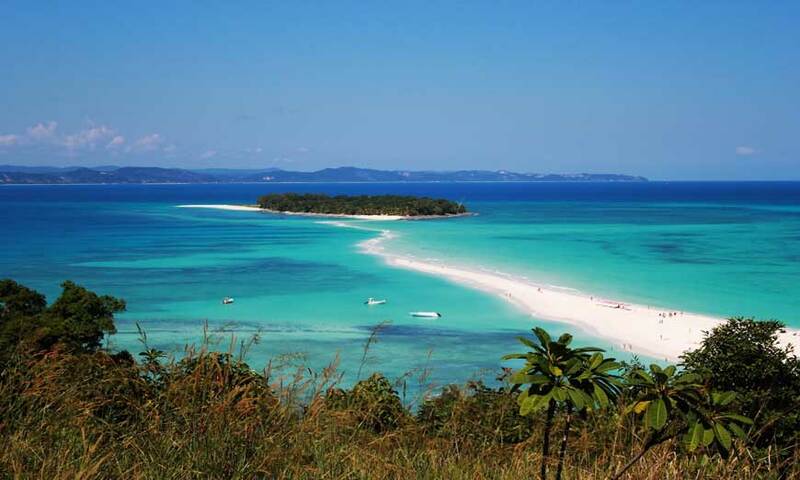 Off the southeastern coast of Africa the island is rich in rainforests, beaches and coral reefs and is a natural habitat for thousands of species including lemurs. Bewitched by evocative villages or captivated by the famous Viale de baobab, an ancient tree lined dirt track, it’s easy to get lost in the magic of the surroundings. Sip a cocktail on the beach while watching unforgettable sunsets. 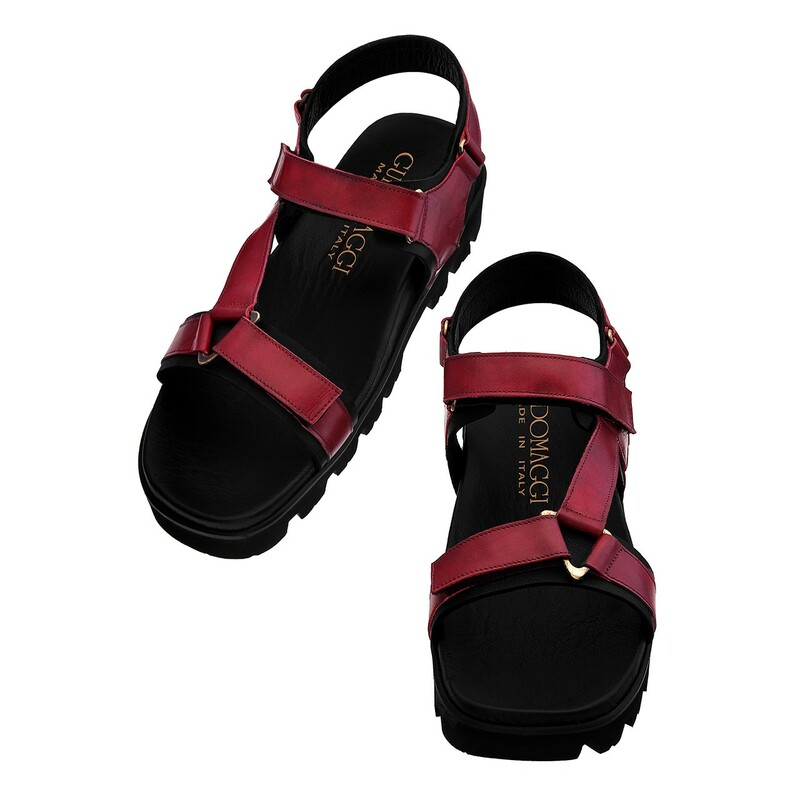 The GuidoMaggi Nosy Be sandal will fit in perfectly; taking its name from an island off the coast of Madagascar. Finally, the Caribbean is the ideal place for lovers of sun, sea and beautiful beaches. The Cayman Islands, in the western Caribbean, are famous for beach resorts and snorkelling and scuba diving opportunities. Nature and relaxation in a place that never disappoints. GuidoMaggi has a style dedicated to the islands, the Cayman sandal; because style should always come with you on vacation. For comfort and style for excursions, choose your favorite GuidoMaggi sneakers and slip ons.